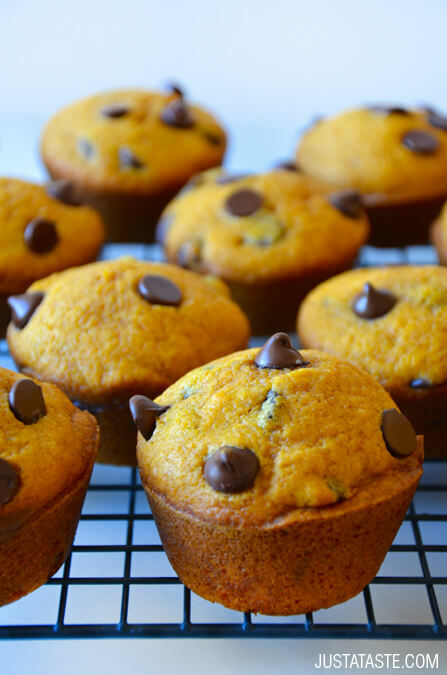 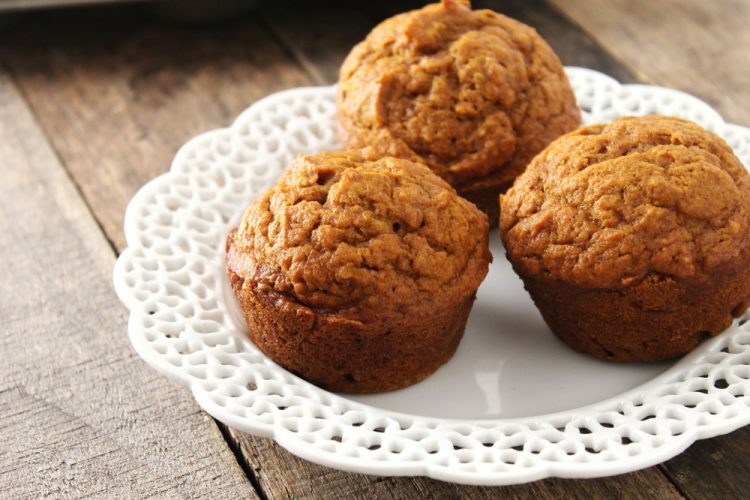 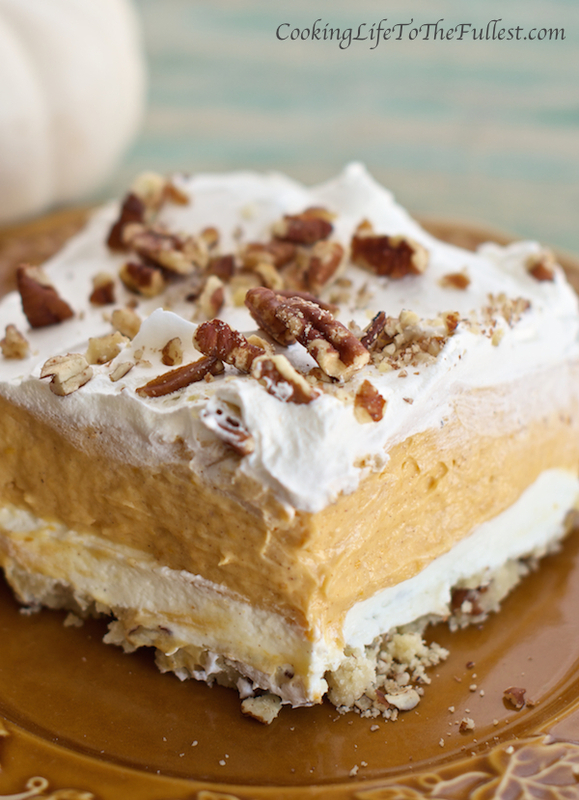 Fall is just around the corner and you know what that means….PUMPKIN SEASON IS FINALLY HERE! 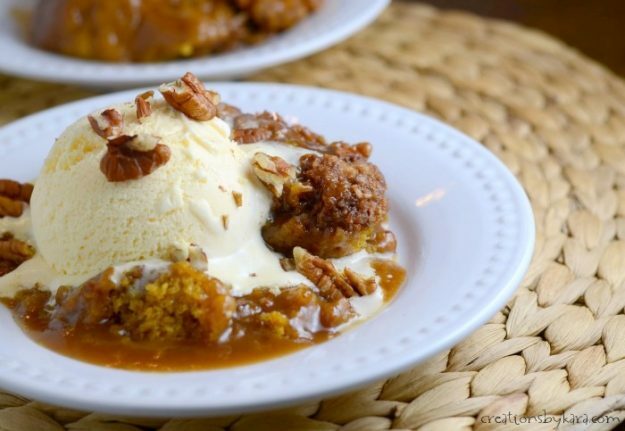 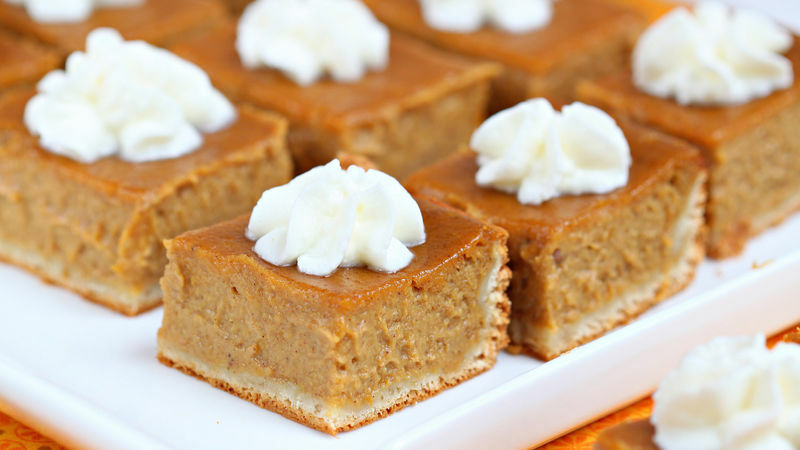 We have compiled over 50 of the most decadent and delicious Pumpkin Dessert Recipes on the planet. 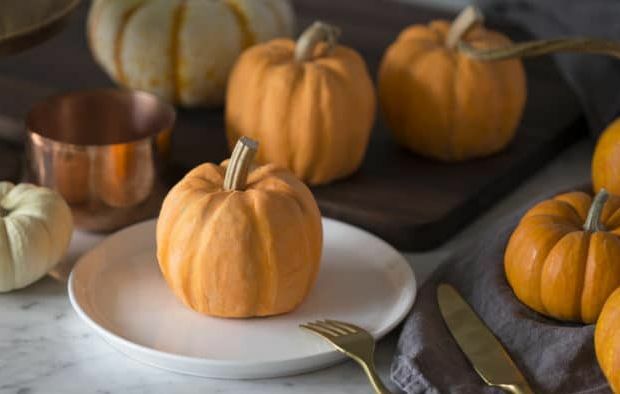 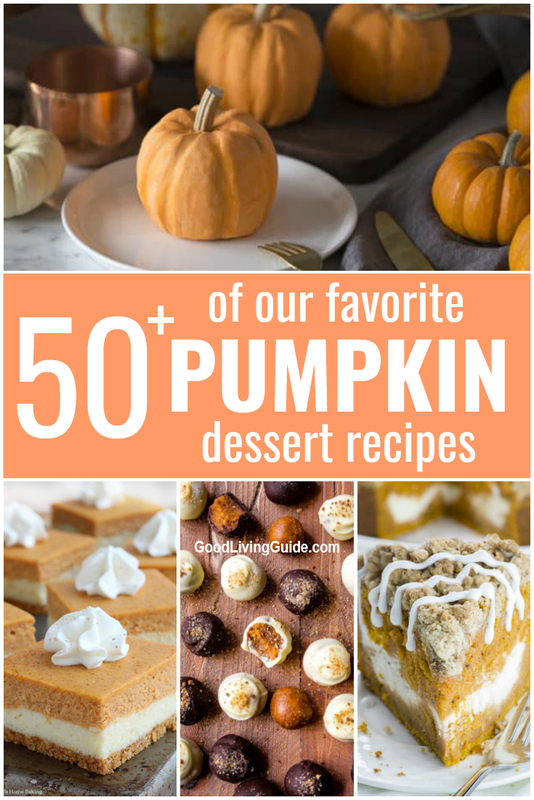 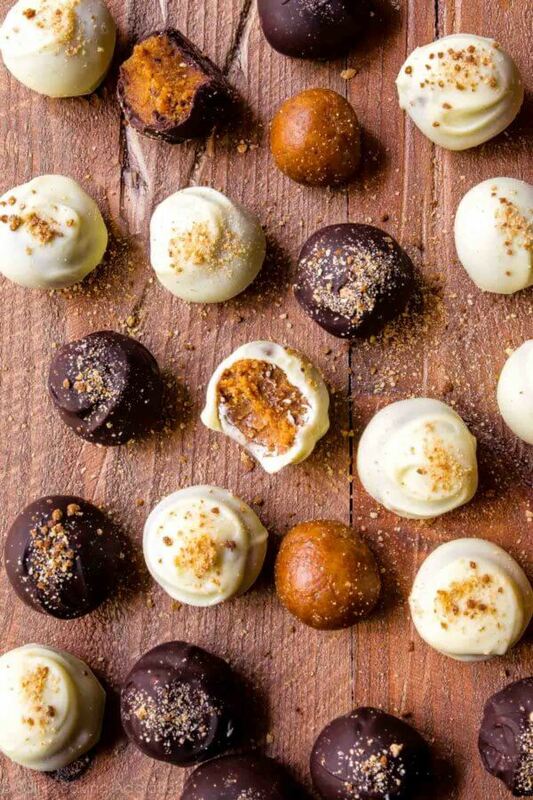 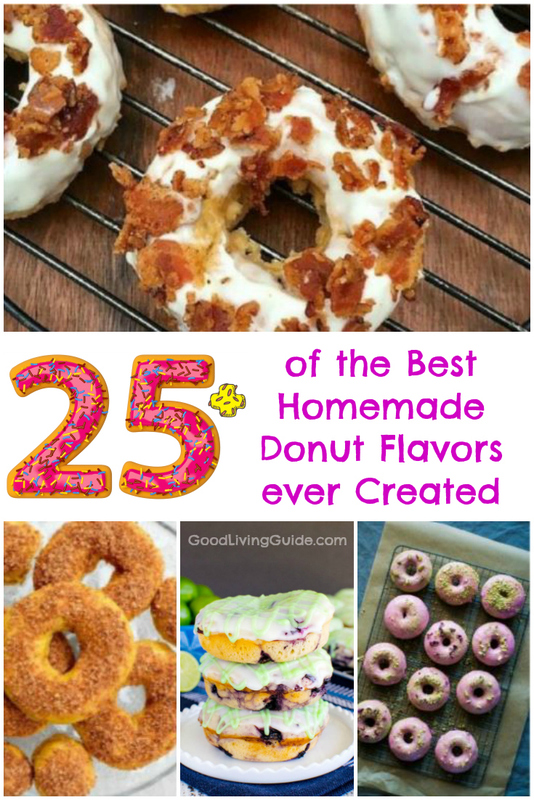 We guarantee that each and every one of these desserts will satisfy your craving for the sweet, earthy, and spicy flavor of pumpkin! 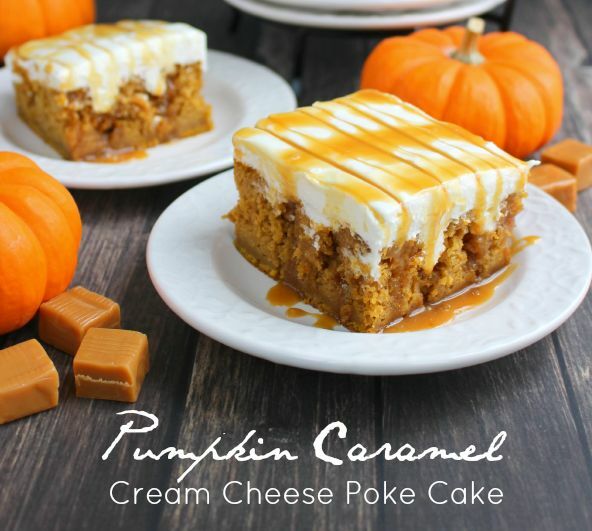 Pumpkin Cream Cheese Dump Cake from Your Cup of Cake…..delicious pumpkin pie filling covered in a layer of sweet cream cheese and topped with a crunchy cake mix topping. 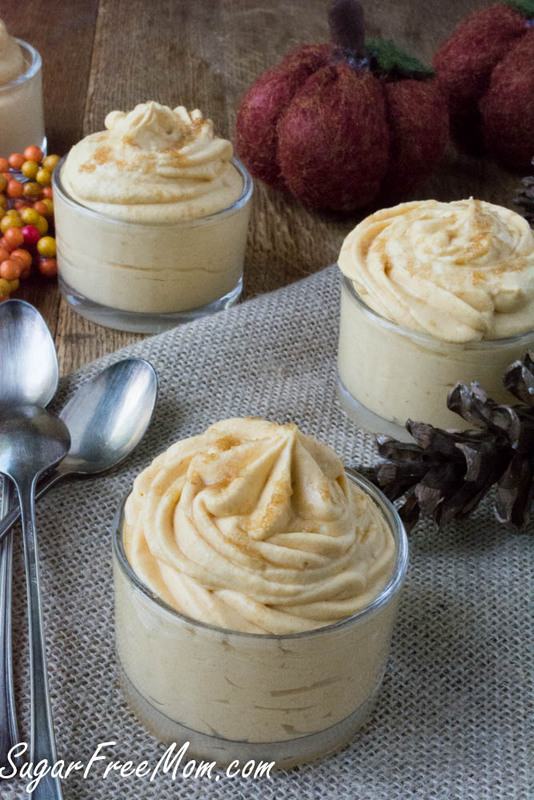 Low Carb Pumpkin Cheesecake Mousse from Sugar-Free Mom…..creamy pumpkin cheesecake flavor but with a light and fluffy texture that is irresistible! 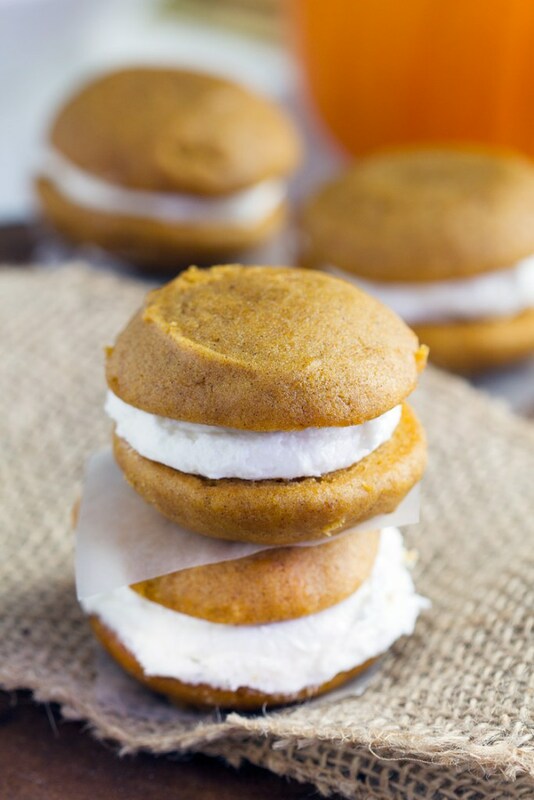 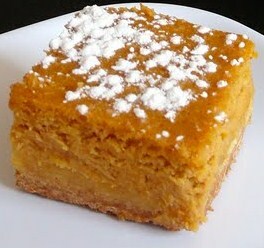 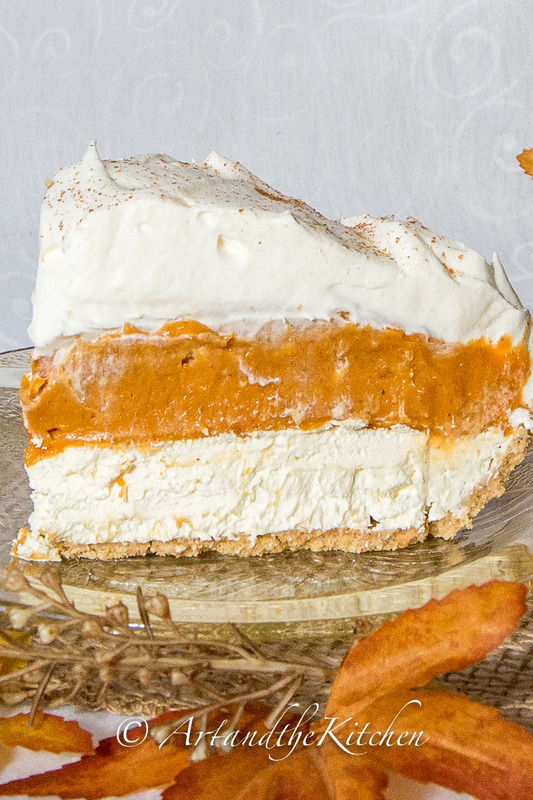 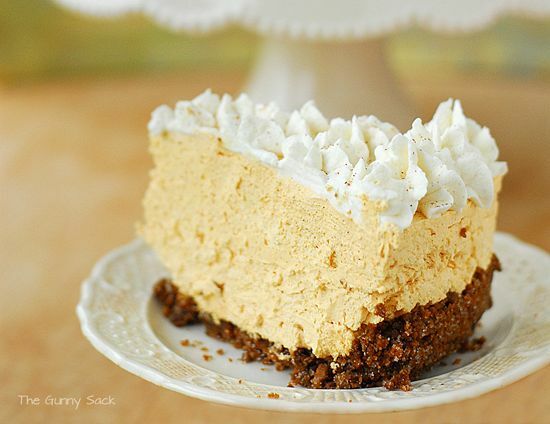 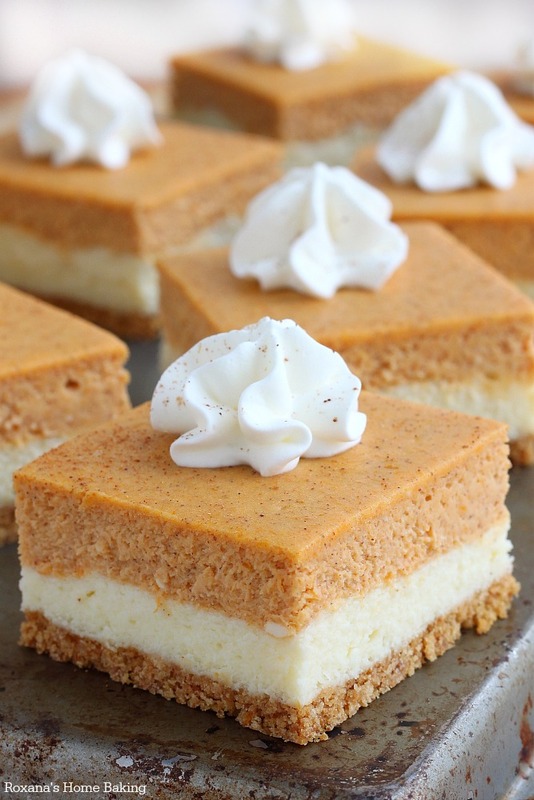 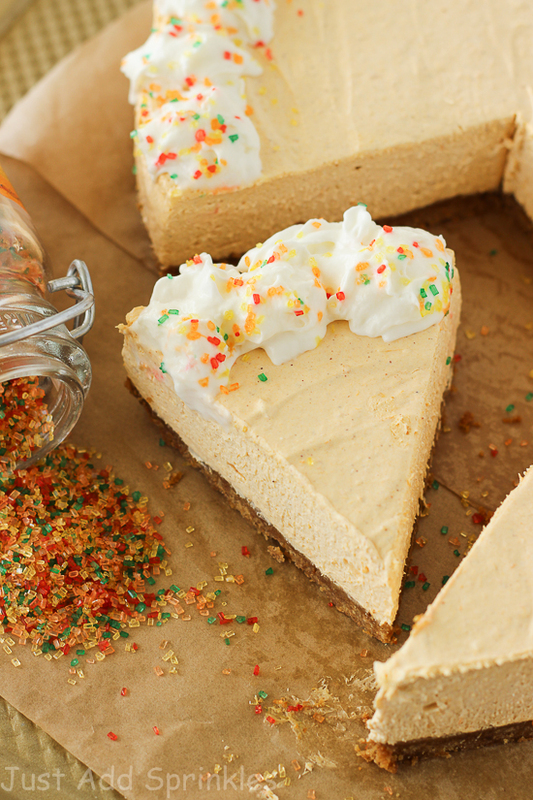 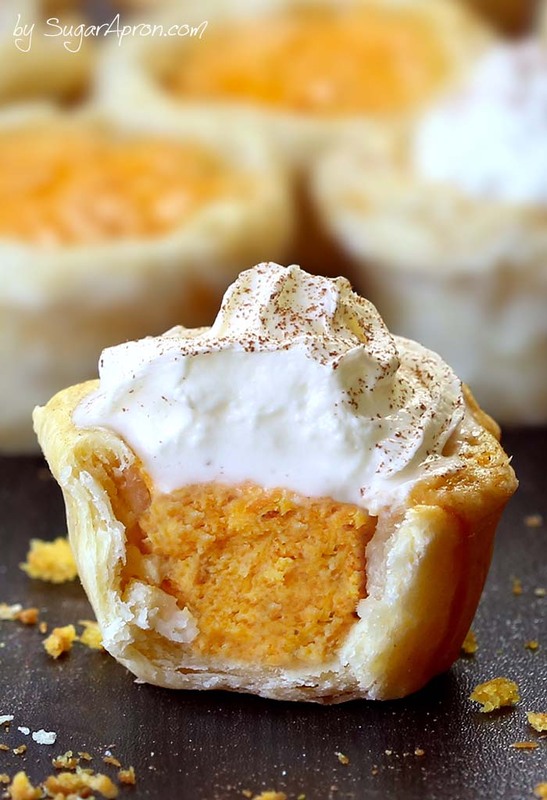 Pumpkin Silk Pie from The Gunny Sack…..cool and creamy with a light pumpkin flavor and the spice of ginger snaps. 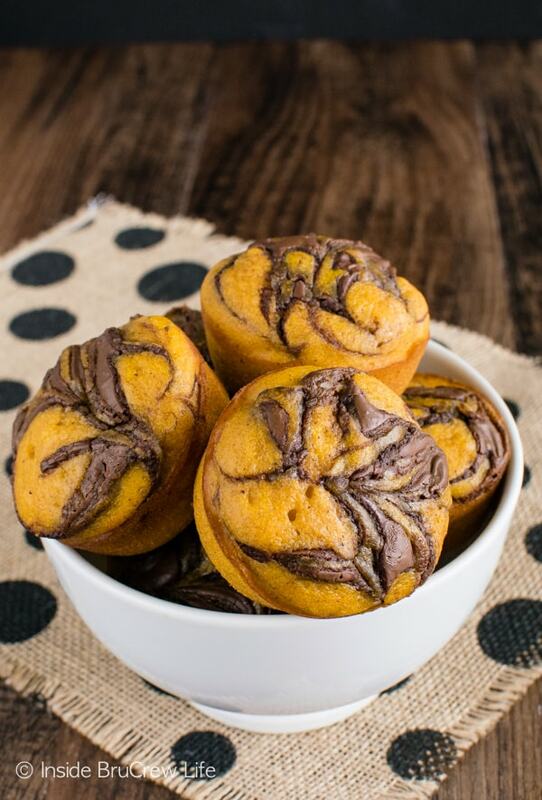 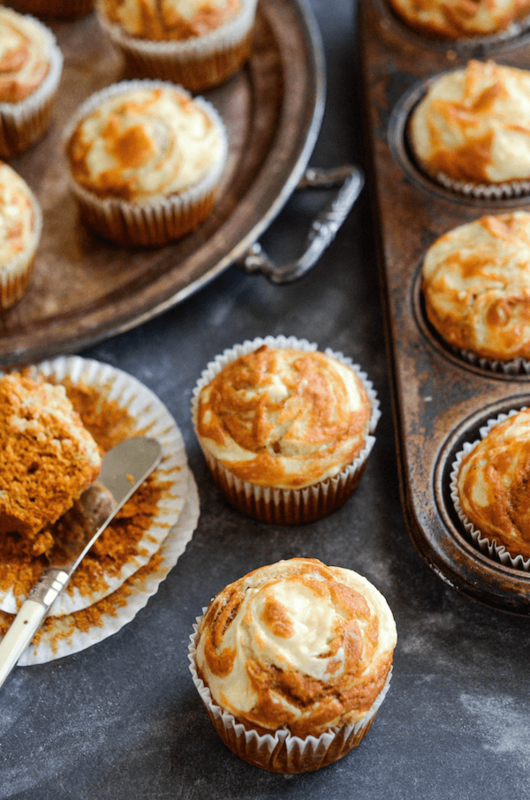 Pumpkin Cream Cheese Swirl Muffins from The Novice Chef….super moist spiced pumpkin muffin topped with swirls of sweet cream cheese that melt into the top as it bakes! 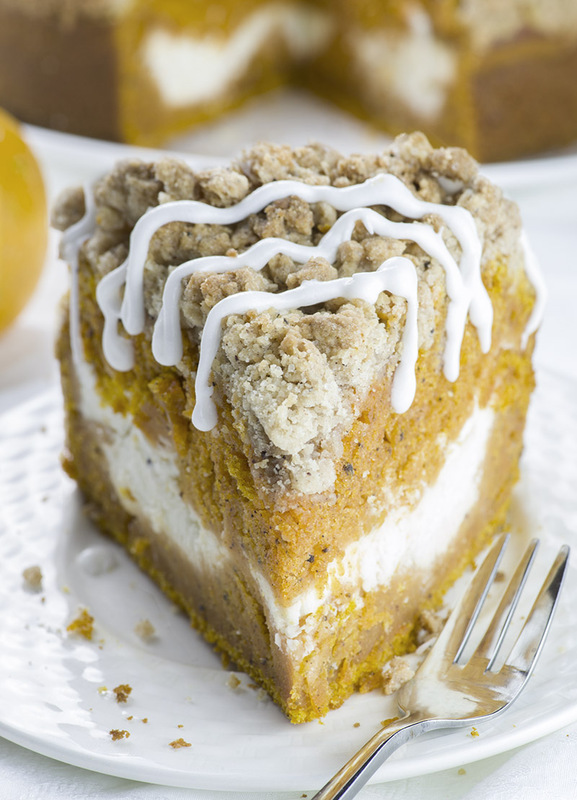 No Bake Triple Layer Pumpkin Pie from Art and the Kitchen…..a delicious cheese cake layer, topped with a pudding pumpkin layer, then a final layer of whipped cream. 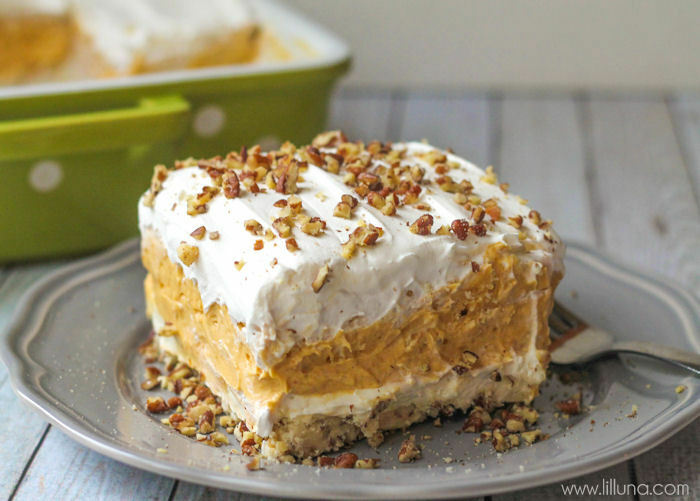 Layered Pumpkin Lasagna from Cooking Life to the Fullest…..layers and layers of awesomeness! 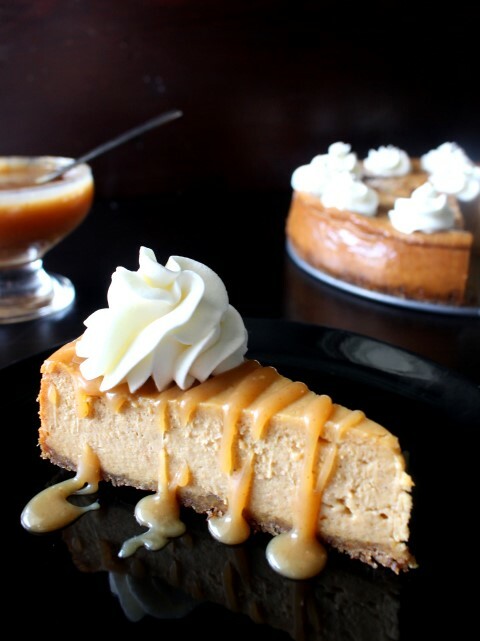 Salted Caramel Pumpkin Cheesecake from Chocolate with Grace…..smooth pumpkin cheesecake topped with salted caramel sauce and whipped cream. 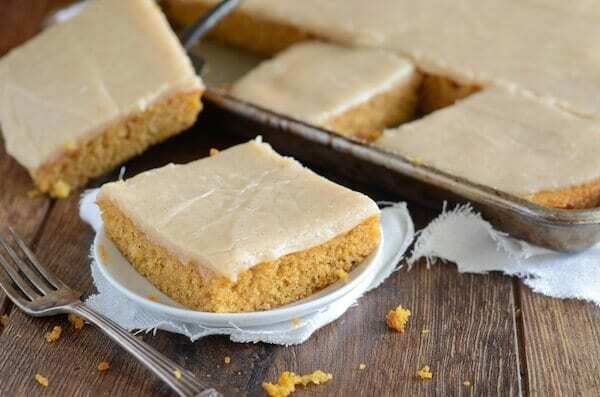 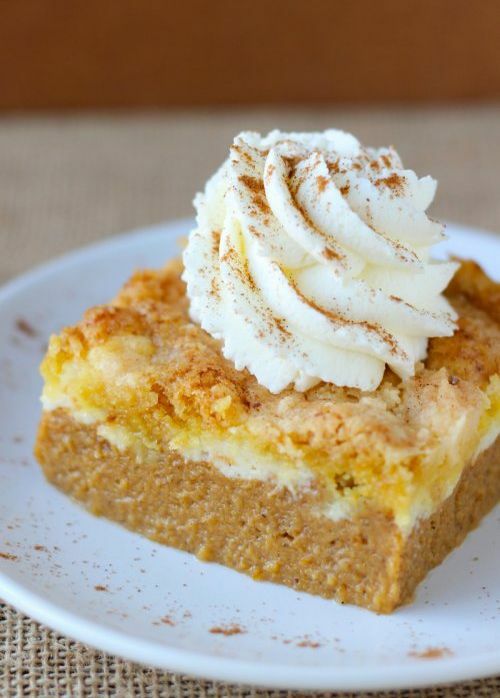 Pumpkin Snickerdoodle Cookie Bars from A Kitchen Addiction…..soft, chewy and filled with a bit of pumpkin and lots of pumpkin spices! 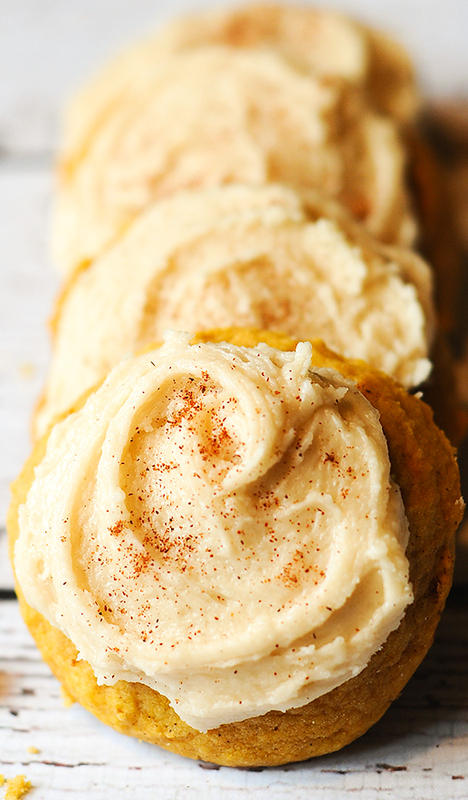 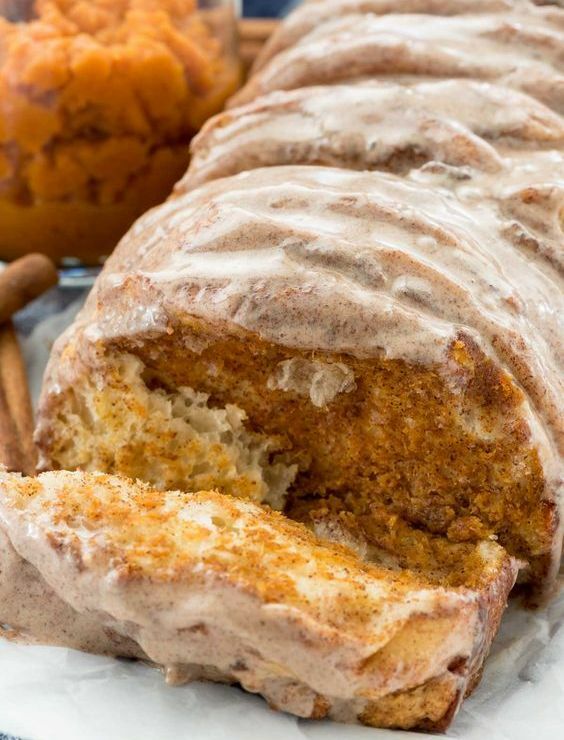 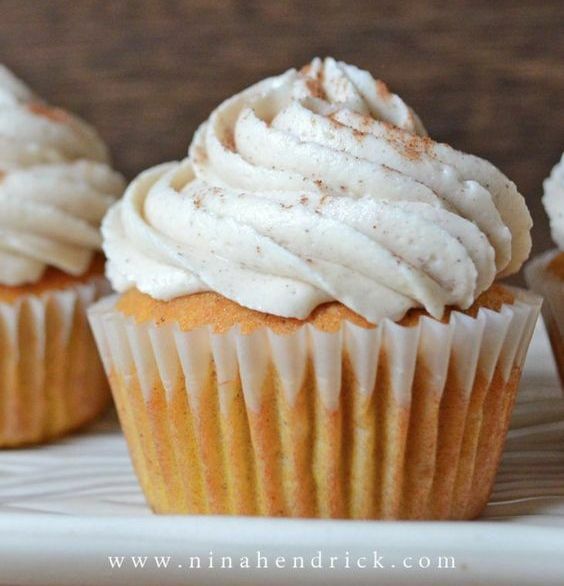 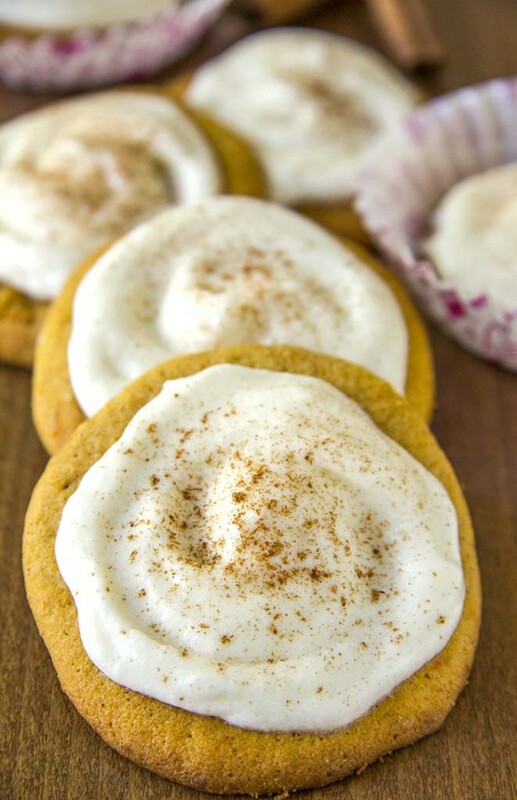 Topped with a fluffy pumpkin buttercream frosting and a sprinkling of cinnamon sugar! 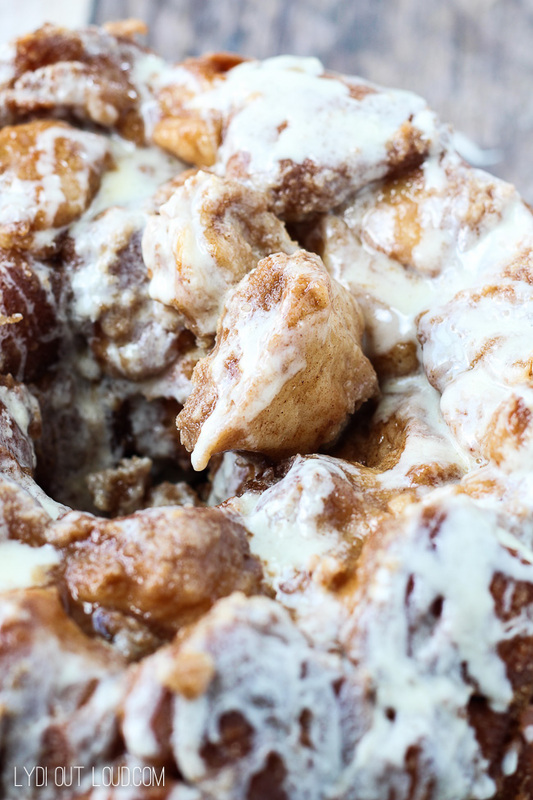 Pumpkin Spice Monkey Bread from Lydi Out Loud…..…..pairs perfectly with a hot cup of coffee! 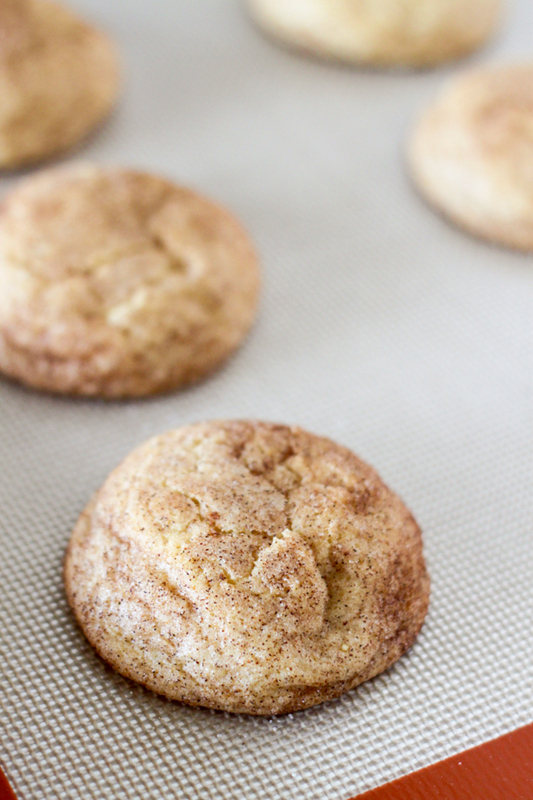 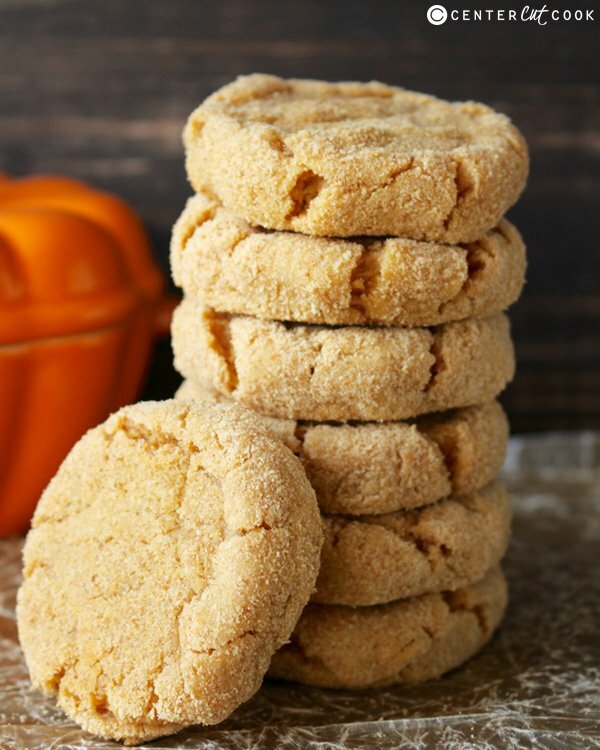 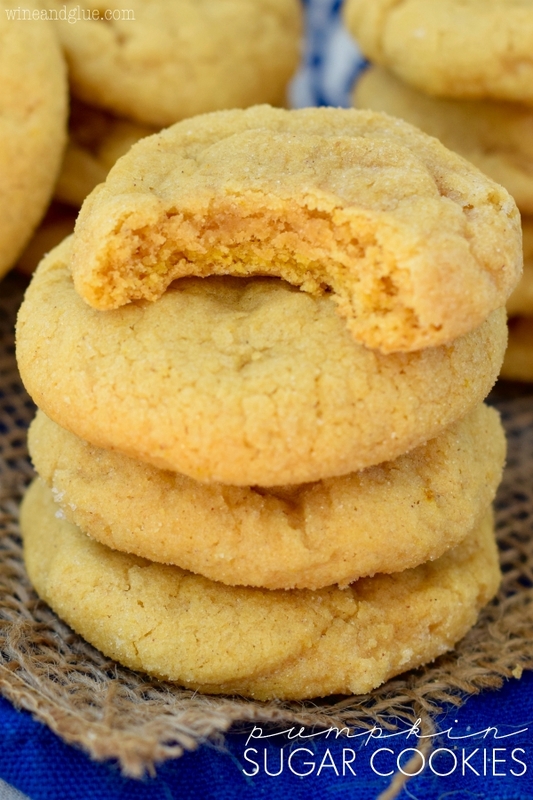 Pumpkin Snickerdoodle Cookies from No. 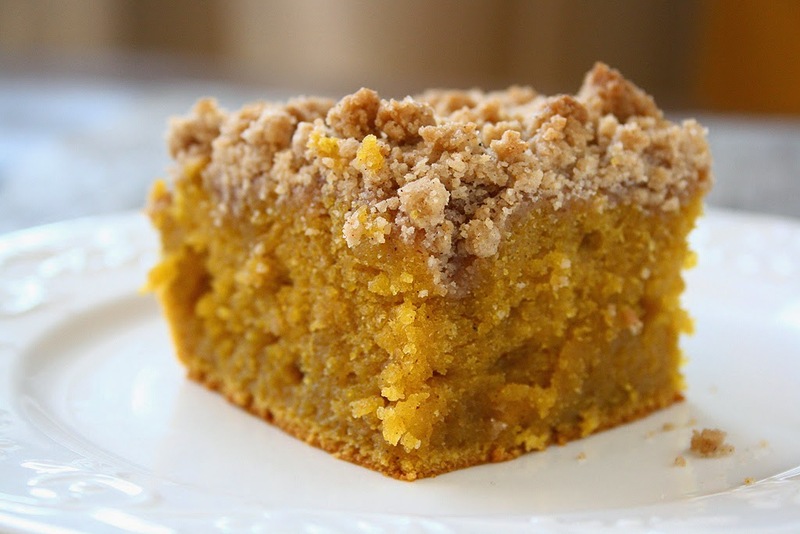 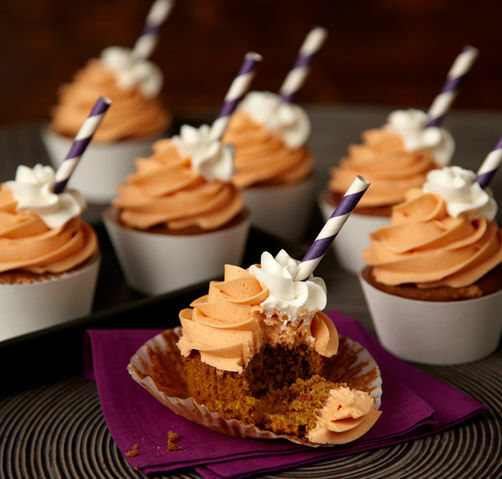 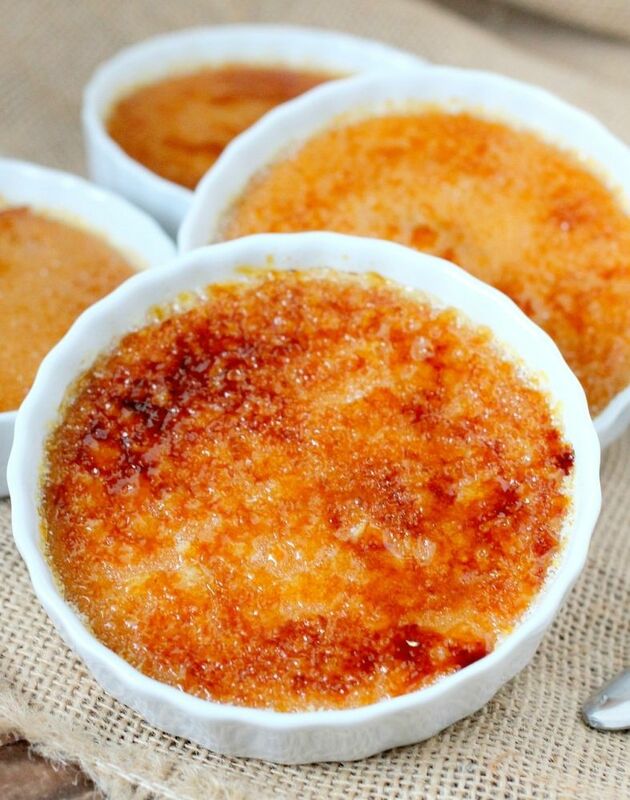 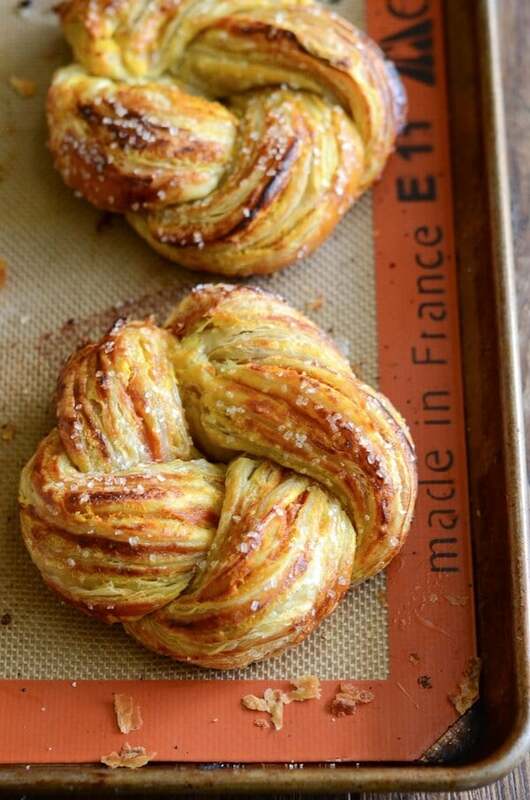 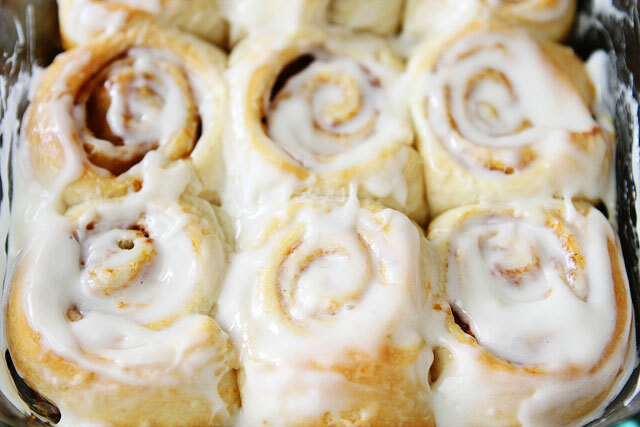 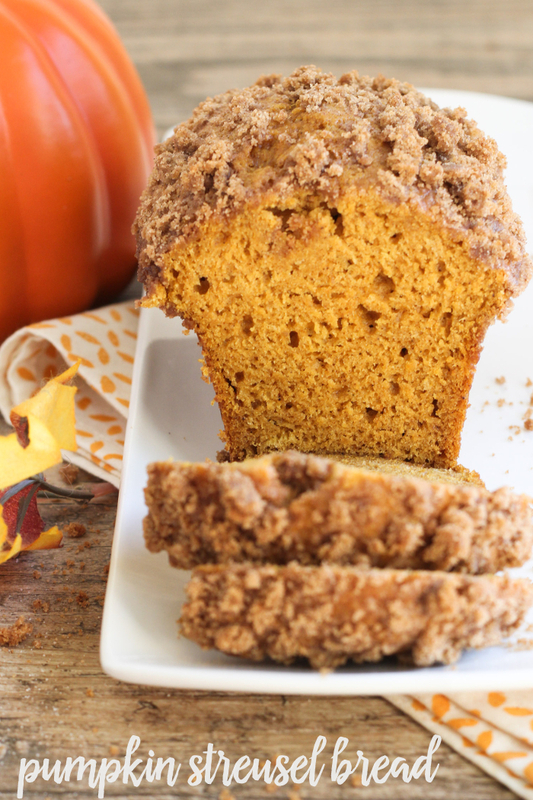 2 Pencil…..cinnamon sugar pumpkin perfection! 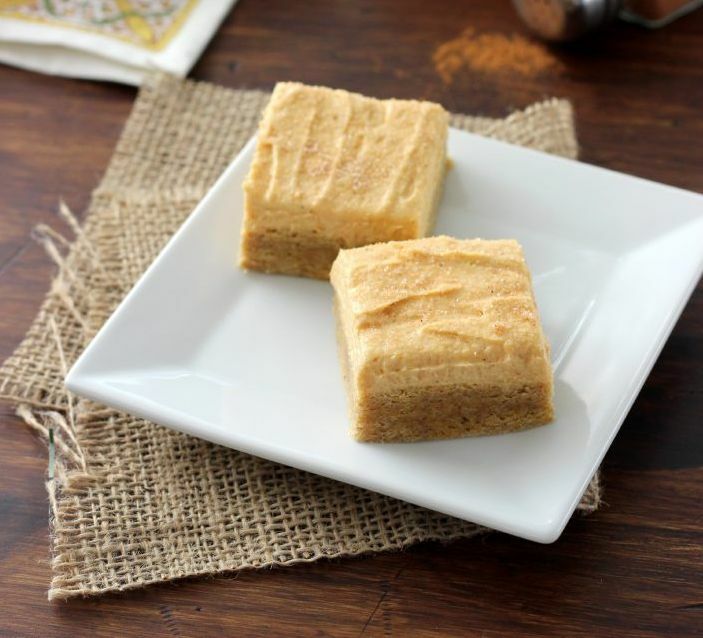 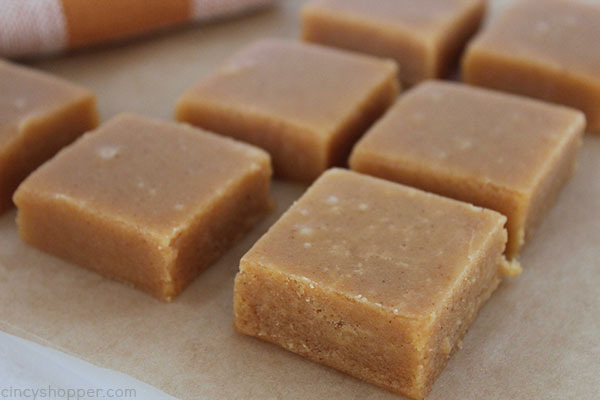 Pumpkin Fudge from Cincy Shopper…..smooth and creamy with amazing pumpkin spice flavors! 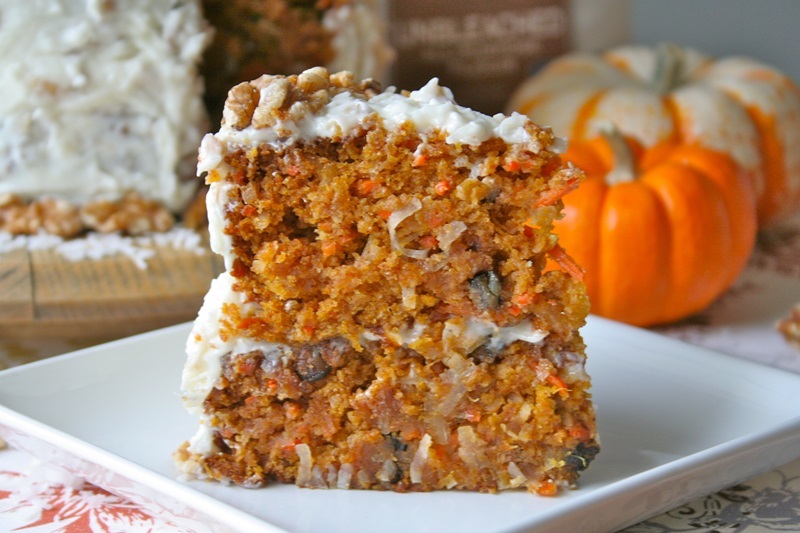 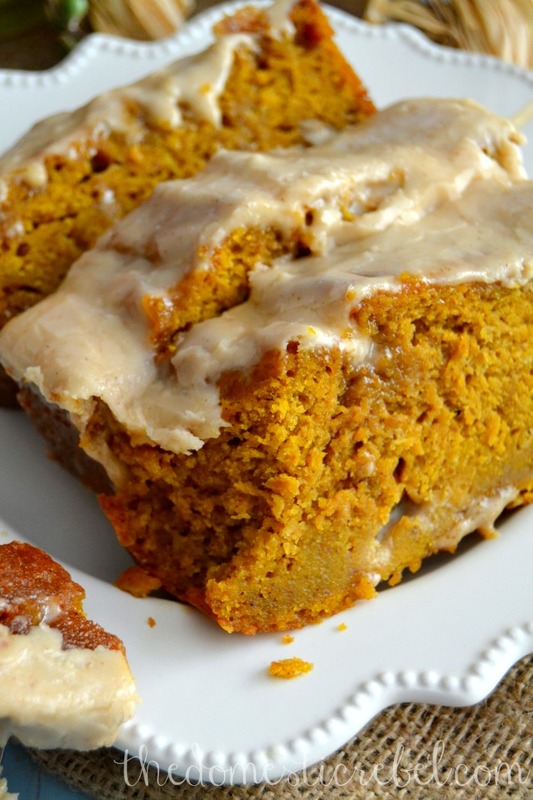 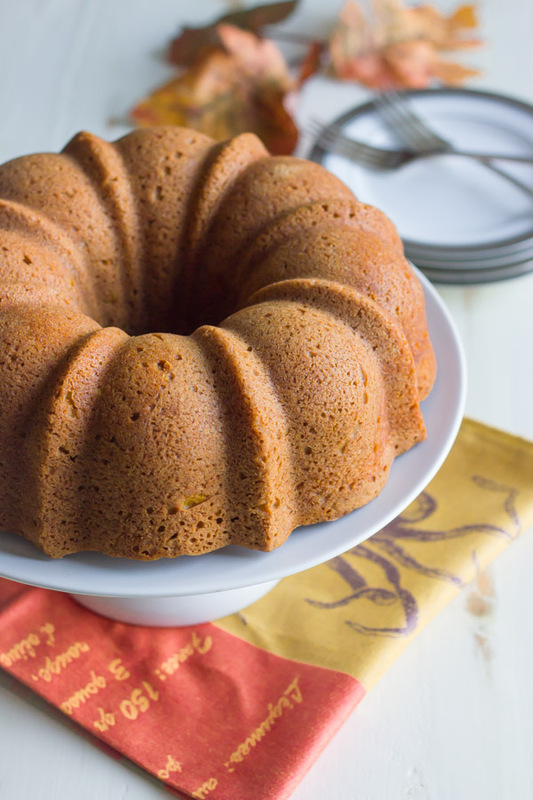 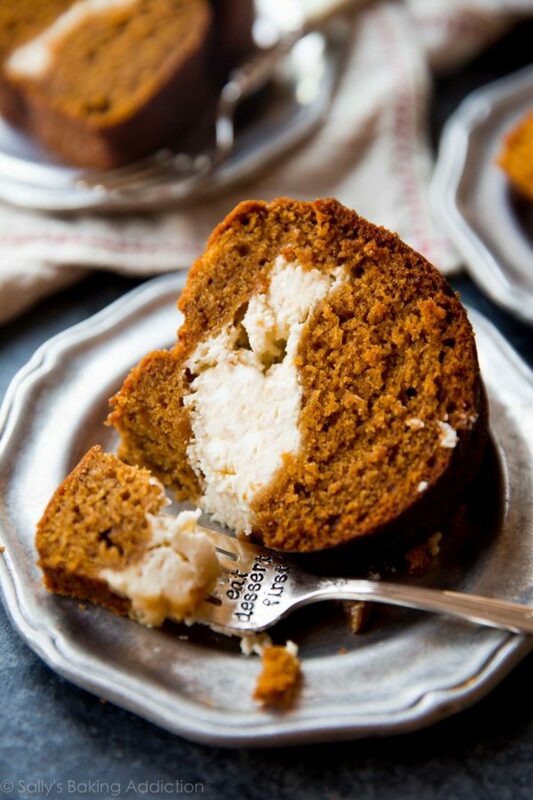 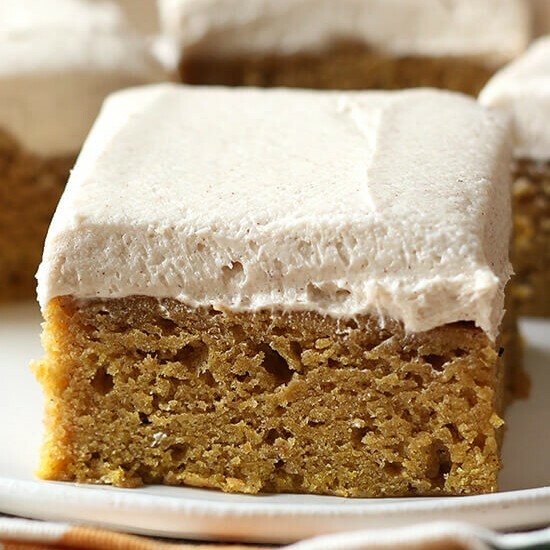 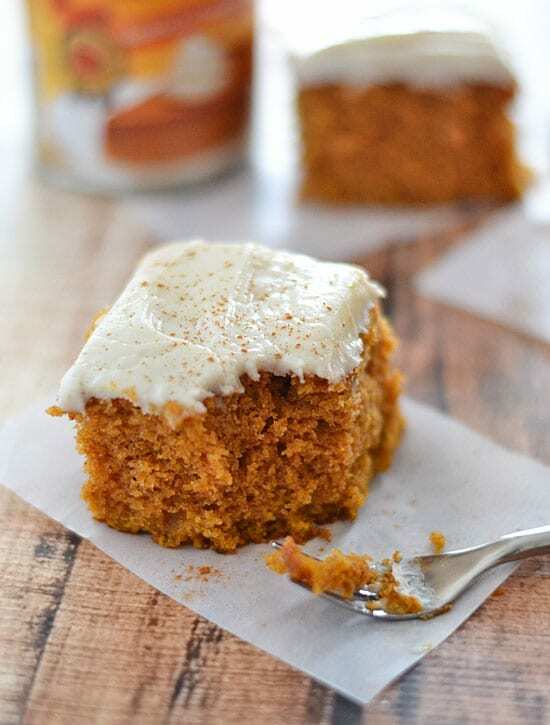 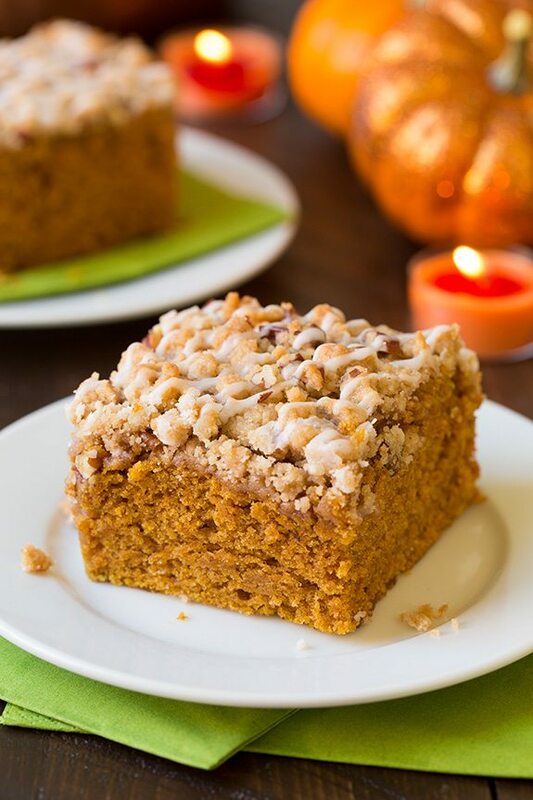 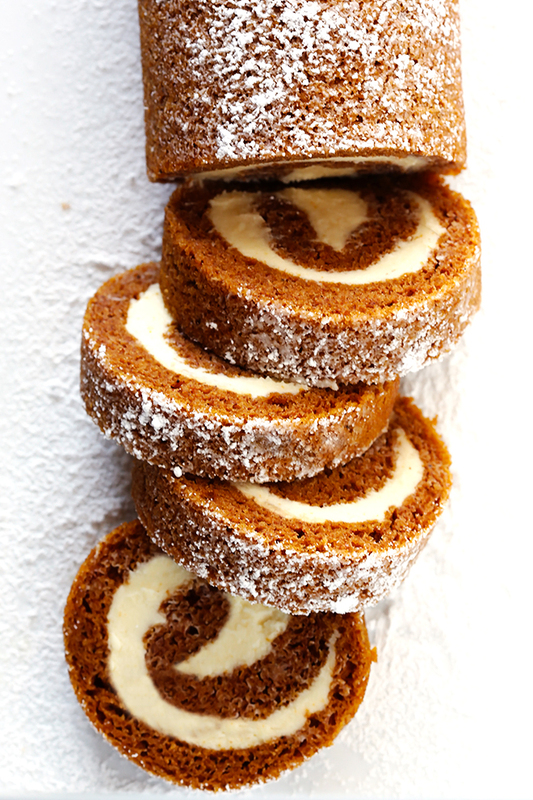 Pumpkin Carrot Cake from Gold Medal Flour…..this super moist cake is my Fall favorite! 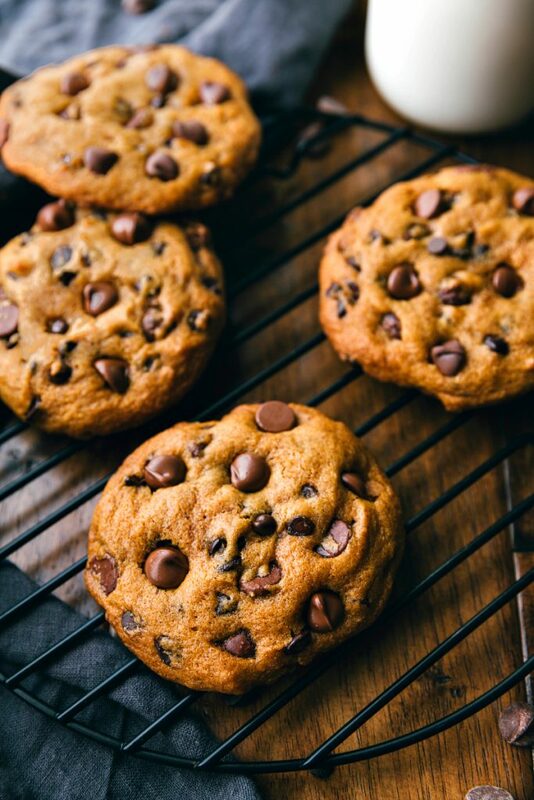 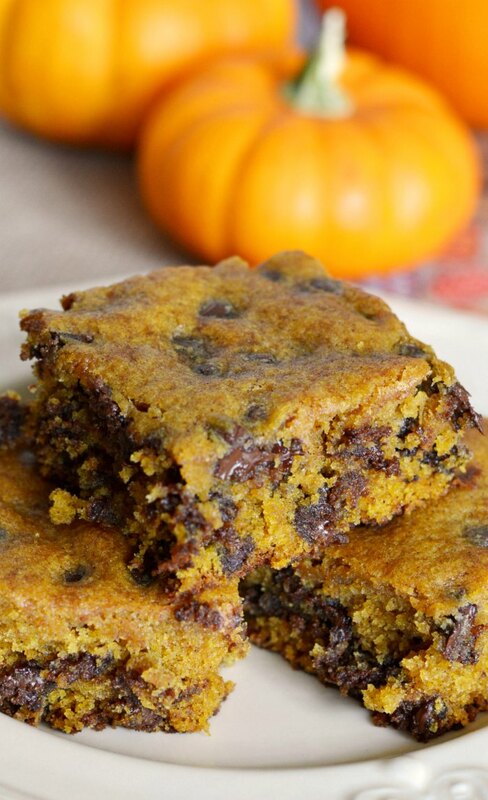 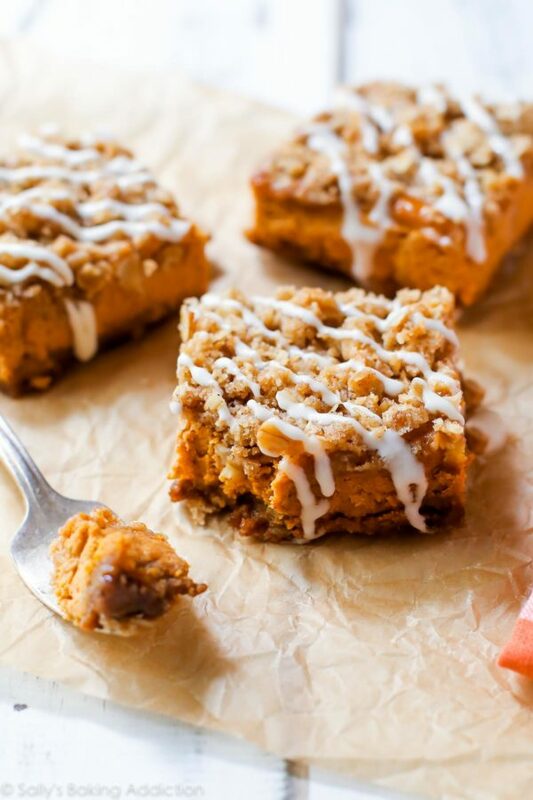 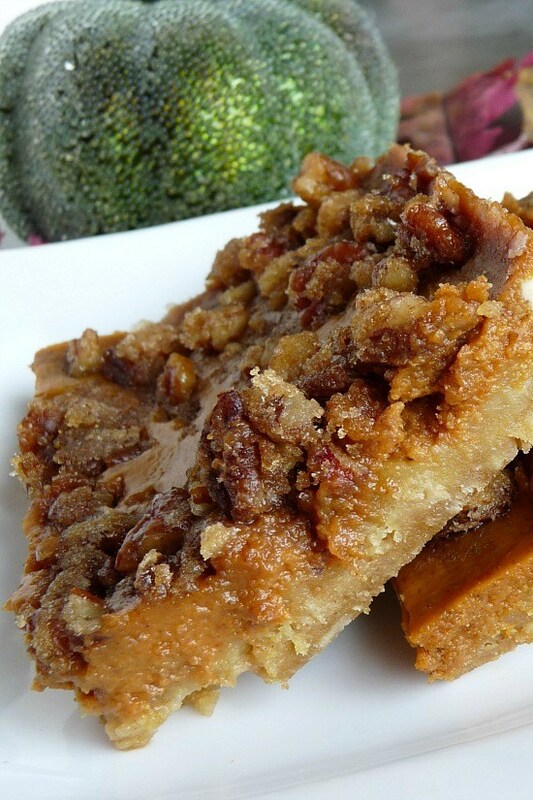 Pumpkin Chocolate Chip Bars from Mom Endeavors…..soft, chewy, and delicious! 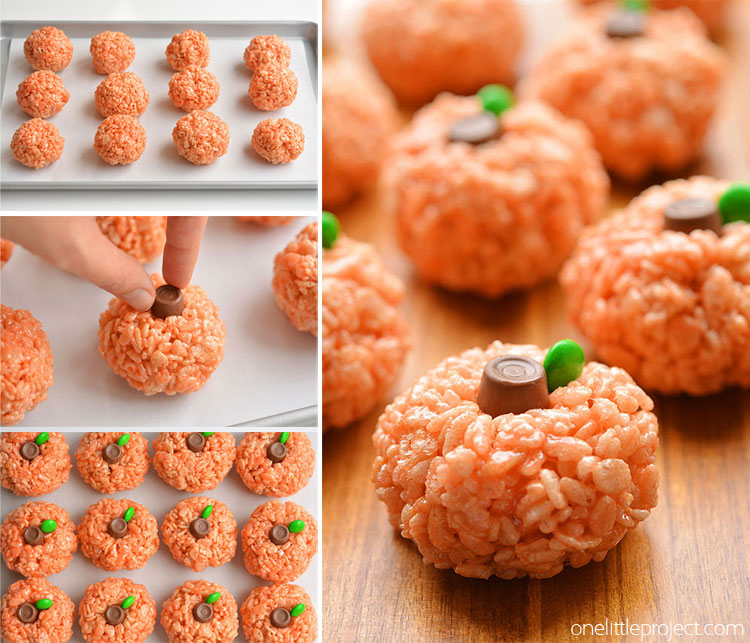 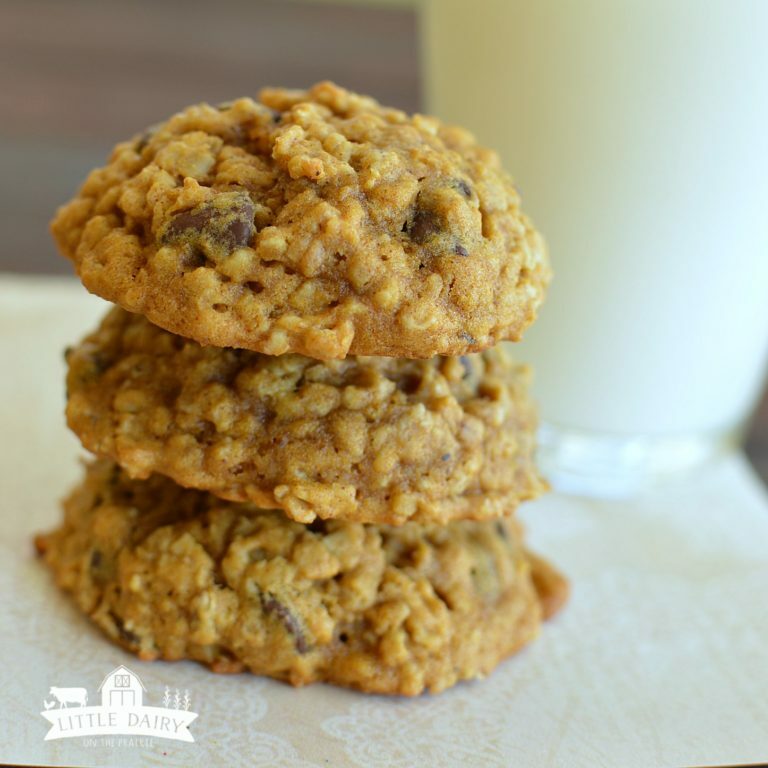 Rice Krispie Treat Pumpkins from One Little Project…..easy treat to make for fall, Halloween or Thanksgiving! 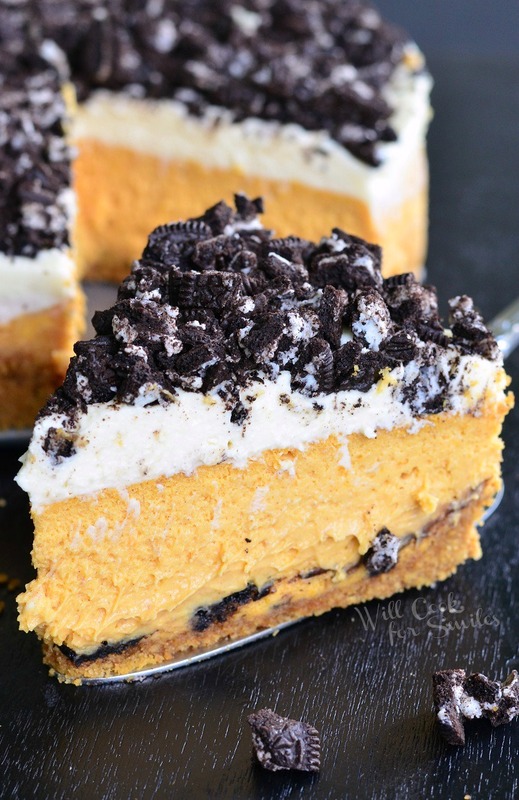 Layered Oreo Pumpkin Cheesecake from Will Cook for Smiles…..layers of smooth pumpkin cheesecake, crushed Oreo cookies on the bottom and on the top, and a silky layer of spiced mascarpone frosting. 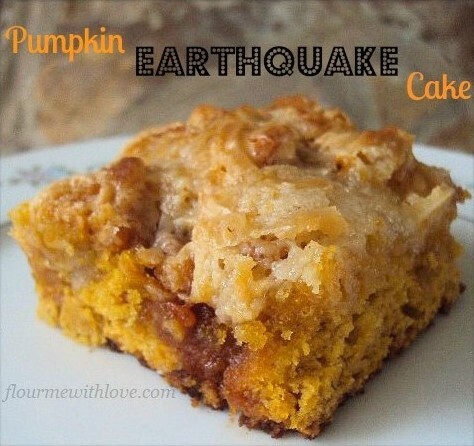 PUMPKIN EARTHQUAKE CAKE from Flour Me With Love…..the cream cheese is gooey and seeps into the batter while the butterscotch chips melt perfectly into it too!